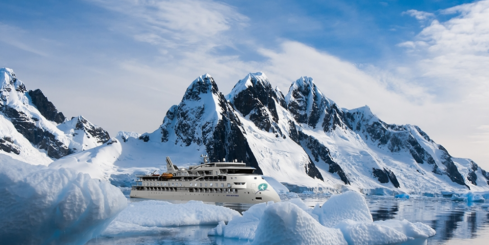 Experience sophisticated design, innovative sailing technology, all-balcony staterooms and suites, and the finest expedition staff from aboard the comfortable and sophisticated 199-passenger Le Lyrial. 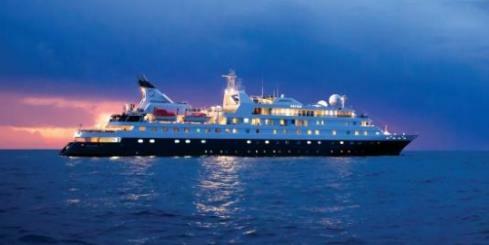 Built in 1992 to a high specification, the MS Island Sky offers exceptionally spacious and well designed cabins. 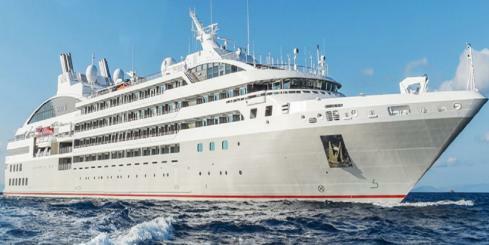 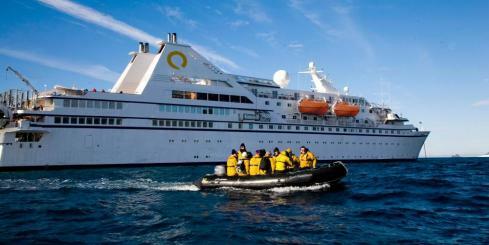 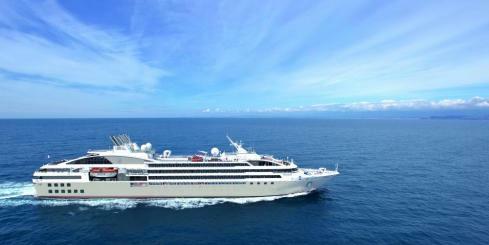 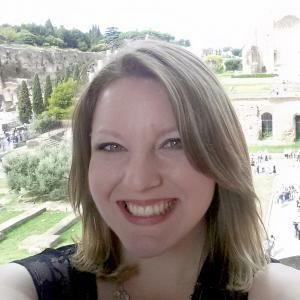 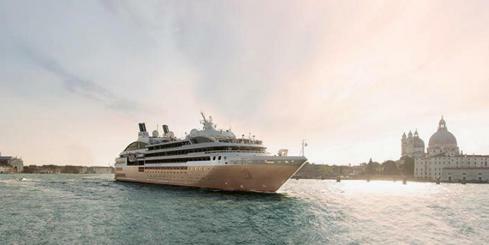 Join us on this luxurious cruise for an adventure of a lifetime! 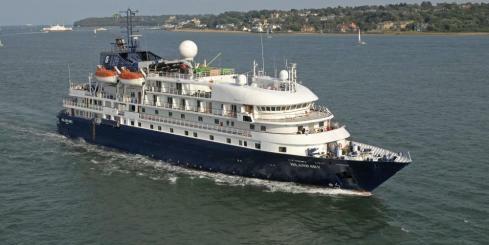 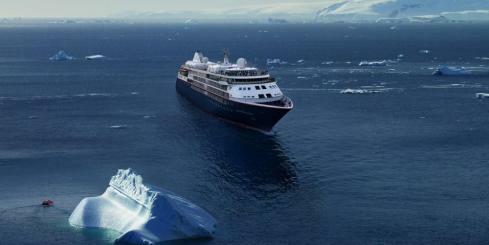 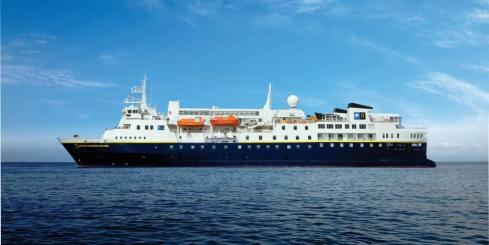 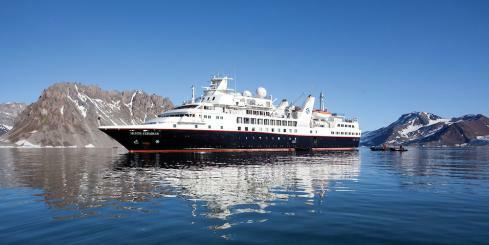 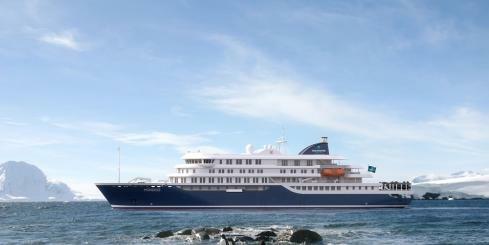 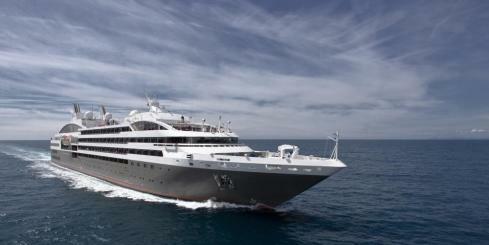 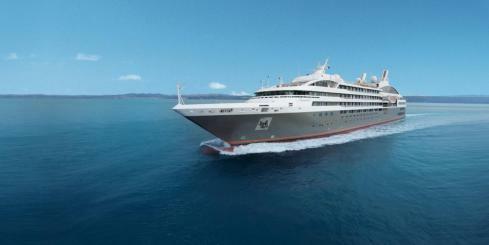 The Island Sky is a spacious, well-appointed and stylish ship built in the same Italian Shipyard of the Hebridean Sky. 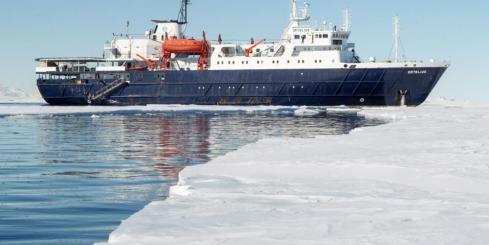 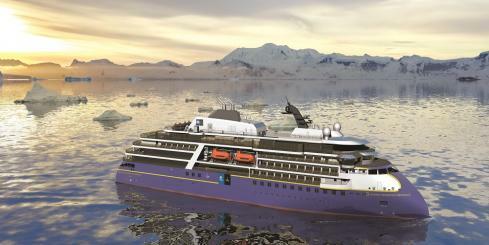 Her core technology allows to operate smoothly, even in the most challenging Antarctic conditions. 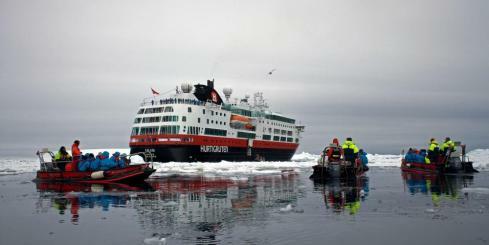 The MV Hondius ship is designed to sail to the polar regions as much as possible while impacting them as little as possible accommodating 174 passengers cruising to Antarctica. 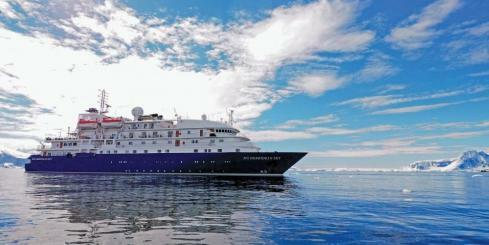 The Hebridean Sky, formerly known as the Sea Explorer, emerged from dry dock in June 2016 after undergoing a multi-million dollar renovation and has been transformed into one of the finest small luxury cruise ships in the world.